Anyone who has worked in the transportation industry for any amount of time knows how crucial relationships are to successful job performance. Especially in times of regulatory changes, tight capacity, or container shortages, smooth and uneventful shipments require a large network of experts and specialists with various capabilities. For people whose jobs rely on access to shipping containers, these relationships are particularly important right now. 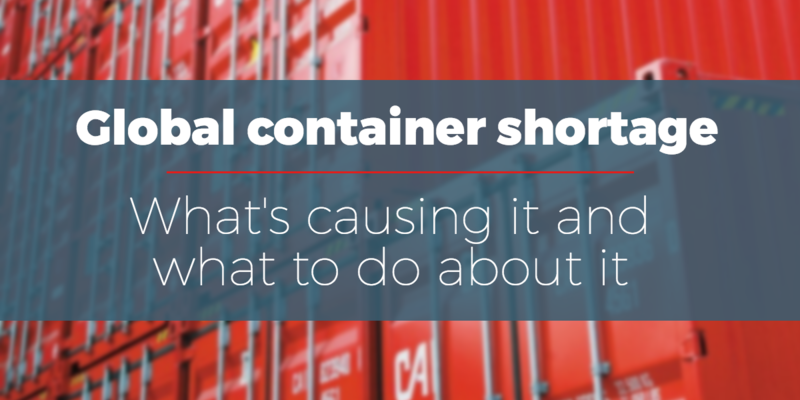 The current container shortage is the result of limited supply and increasing demand, and its effects are felt industry-wide. Finding an available product in the necessary condition and quantity has become a strategic exercise for most wholesalers or container modifiers. 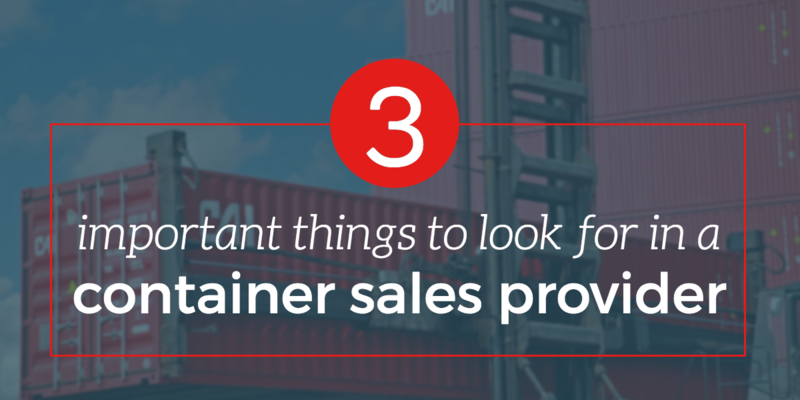 The best way to maintain access to used containers for purchase is to develop communicative relationships with reliable first-tier container sellers— preferably with an extensive inventory of assets. Elon Musk’s electric and self-driving cars seemed like science fiction fifteen years ago. In 2018, the visionary and CEO of Tesla is driving the conversation about the future of the automotive industry. It took a while for his two primary missions—electric and autonomous vehicles—to hit the roads, but the future is now officially here. According to the London School of Economics, between June 2012 and February 2016, Tesla made five major software releases for its Model S electric car. They had 23 minor and 89 maintenance updates, amounting to 117 releases. On average, this vehicle received updates every 11.5 days. Compare this to the traditional automotive industry whose products are still largely present on the road. You buy a final product with little space for changes and tweaks. So how do we adapt to the vehicles of the future where their components are in a state of constant change? Does white glove transportation service really make a difference? White gloves: the picture of first-class service. 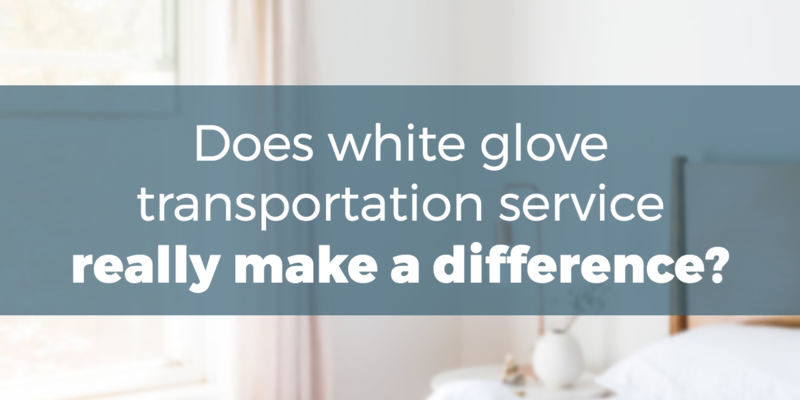 In fine dining and hospitality, white gloves signify elegance, luxury, and the promise of VIP treatment—but what does it mean for transportation? 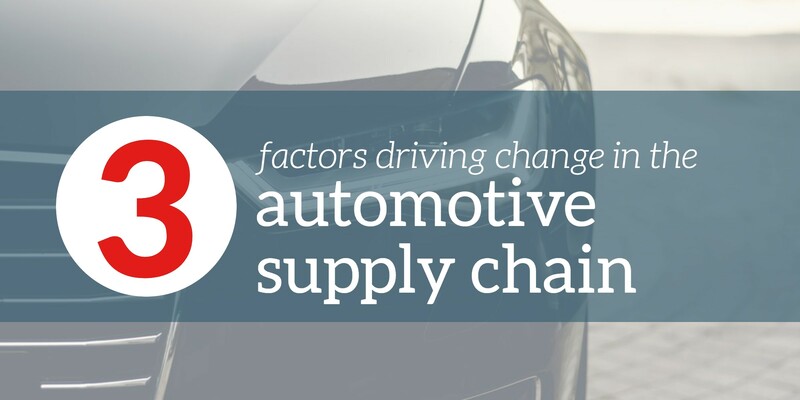 Can it really make a difference in your supply chain? Like the step-above service you may find in a five-star restaurant or hotel, white glove transportation services go above and beyond the traditional services of shipping and delivery. In transportation, white glove service means you receive specialized services for what you need to move, especially in the first or final mile. This could include overnight storage, packaging for fragile or over-dimension items, special delivery requests, assembly, debris removal, and more. But before you send out an RFP for logistics services, consider if white glove services are right for your company and its transportation needs. As an average person sits behind the wheel of their car, they probably don’t even imagine the enormous logistics operations that went into building it. With roughly 30,000 parts individually sourced and assembled, the process is incredibly complex. 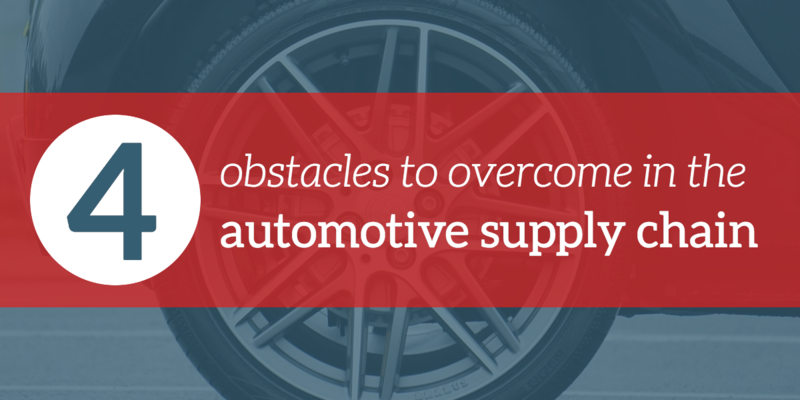 As an automotive shipping manager, you are aware of this process and you have to make sure it goes smoothly—but staying on top of your game is increasingly challenging. According to a report by Mforesight, interactions between original equipment manufacturers (OEM) and their tier 1 suppliers have increased significantly in the past decades. The sheer number of suppliers who contribute to part designs grew by a staggering 70 percent. Despite this positive development, relations between the two sides continue to be fragmented—opening a whole world of possibilities for innovative and proactive logistics management. Occasionally, because of a combination of market forces and regulation, one part of the supply chain will become temporarily constricted, causing ripple effects that complicate logistics operations. 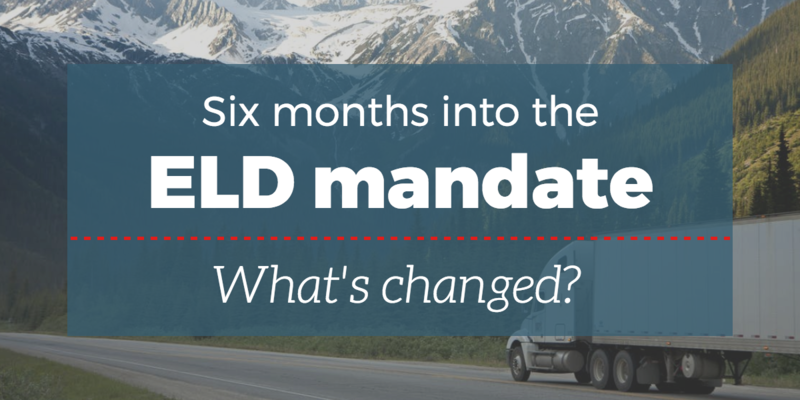 For instance, in recent months, we’ve seen a U.S. capacity crunch, caused by the combination of a driver shortage and the enforcement of the ELD mandate, among other factors. But truck capacity isn’t the only piece of the transportation puzzle in shorter supply these days. In fact, the demand for shipping containers has started to outstrip supply, causing prices to rise and purchasing managers to look for savvy ways to beat their competitors to any available product. As a shipping manager, you’re always pushing to better optimize your supply chain operations. If you ignore inefficiencies, your company will be less competitive and may have to sacrifice precious profit margins. 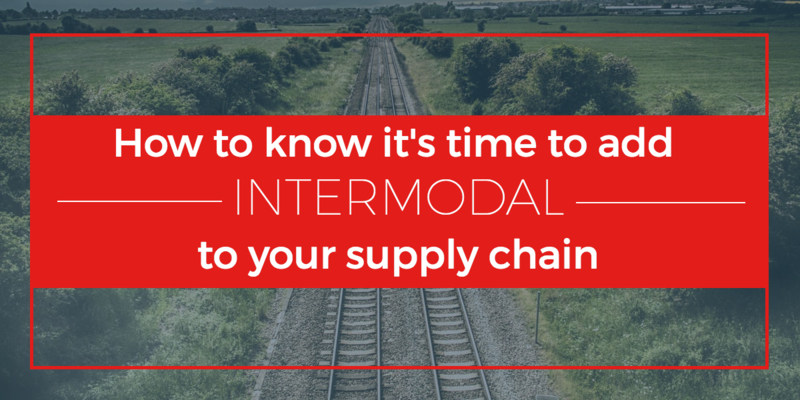 Luckily, intermodal transport is a viable option for solving many of the issues plaguing logistics supply chains. There’s plenty of noise out there about the product supply chain in the oil and gas industry. Best practices, improvement strategies, and predicted trends fill search engine result pages with articles of speculation and ideas—and understandably so. 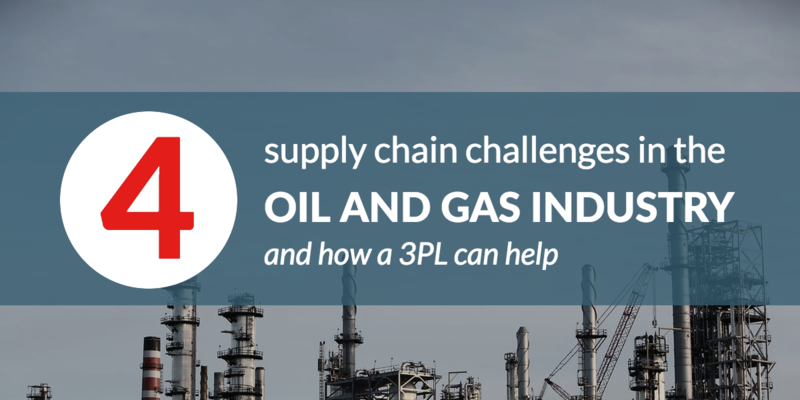 The product supply chain in the oil and gas industry is complex. But in this industry, it’s not enough to focus on your product supply chain alone and expect results—especially in today’s industry climate. Professionals in oil and gas transportation and logistics have another thing to consider: the non-hydrocarbon supply chain. Your product supply chain is made up of your actual product, the energy (like crude oil and natural gas) that must be transported from a particular location like a drill site to a destination. 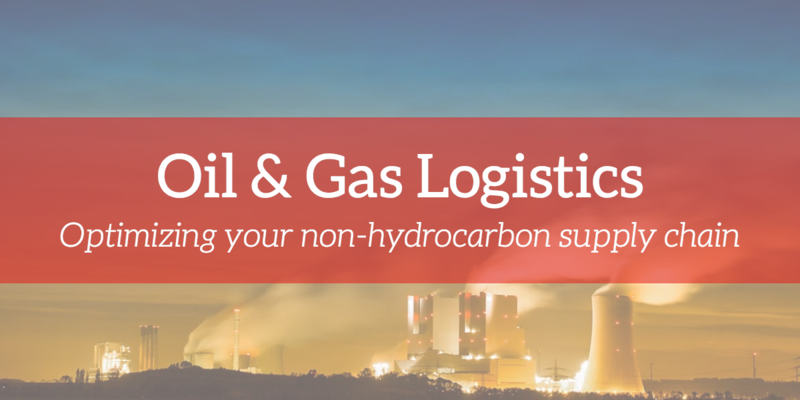 The non-hydrocarbon supply chain, however, isn’t about your product, but rather the equipment, services, and materials needed to operate the oil and gas projects in your business. Without the non-hydrocarbon supply chain, finding, extracting, and refining your oil and gas is impossible. How useful are the new logistics technologies? What role will these technologies play in the logistics industry? Are there under-reported potential downsides? 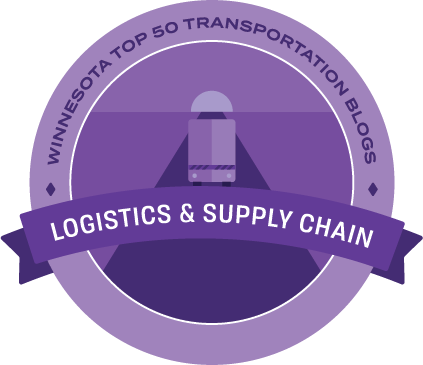 What factors should logistics professionals be cautious of? 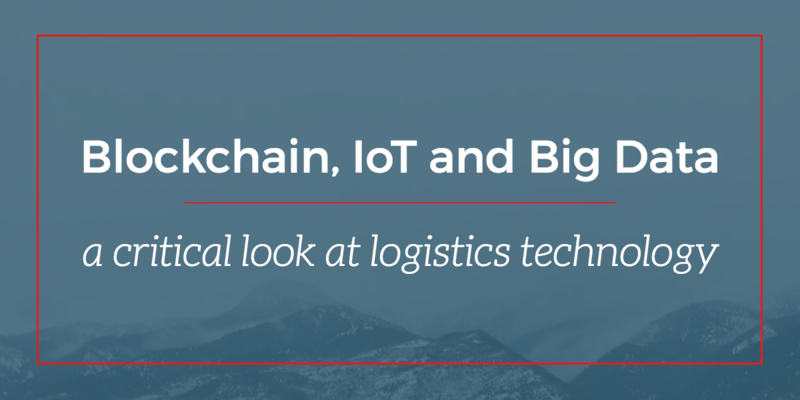 In this article, let's take a critical look at new technologies to help you determine their relevance in the logistics industry. While supply chain management is complex for every company in unique ways, certain industries experience particularly daunting challenges. In the oil and gas industry, the stakes are especially high because of the necessity and sensitive nature of the products being supplied. People all over the world rely on oil and gas products to fuel their cars, heat their homes, cook their food, and perform a myriad of other daily tasks. Energy companies also have the heavy responsibility of ensuring their products are available on demand for industrial and commercial ventures worldwide. Oil and gas have become among the most prized commodities globally. The ripple effects of missteps in oil and gas supply chains can be significant, with the potential to harm corporate reputations, strain trade relationships, and cause environmental damage. These factors make the oil and gas supply chain even more complex to manage. Let’s take a closer look at some of the unique considerations faced by logistics managers in the energy sector and explore how working with a third-party logistics partner can create a smoother operation.